This My Chemical Romance photo might contain hip boot and thigh boot. Gerard: I'm coming for you Frankie!!! 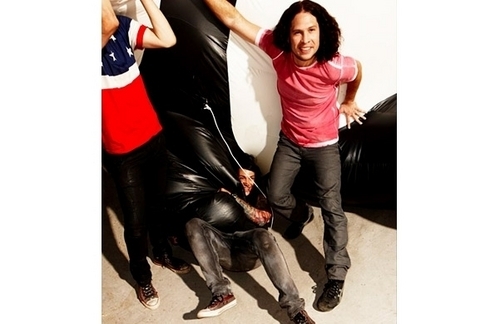 I would totally wanna be Frank right there!